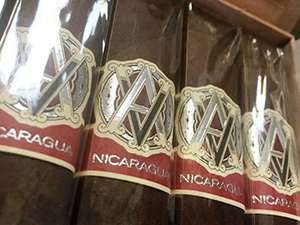 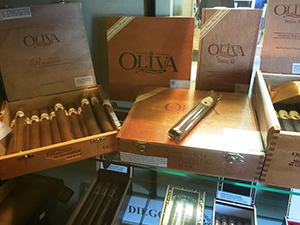 For the cigar aficionado, there’s a walk-in humidor (at right) with a terrific selection of premium brand cigars in all styles and sizes from the Dominican Republic, Honduras, Nicaragua, Jamaica, Sumatra and Brazil. 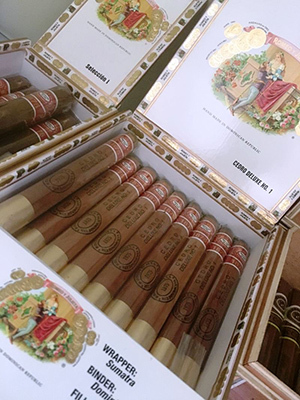 Buy one cigar or a whole box. 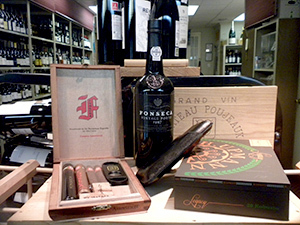 Classic Wines is also one of the select Paul Garmirian Gourmet Cigar designated retailers.